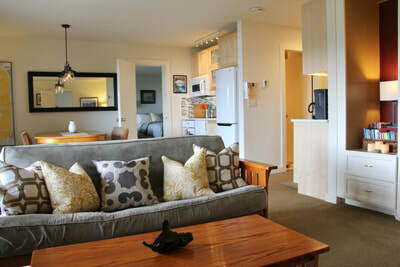 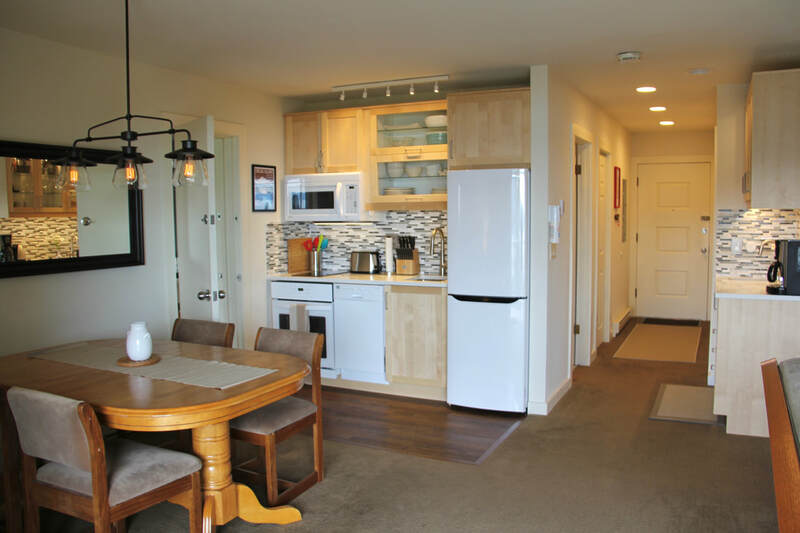 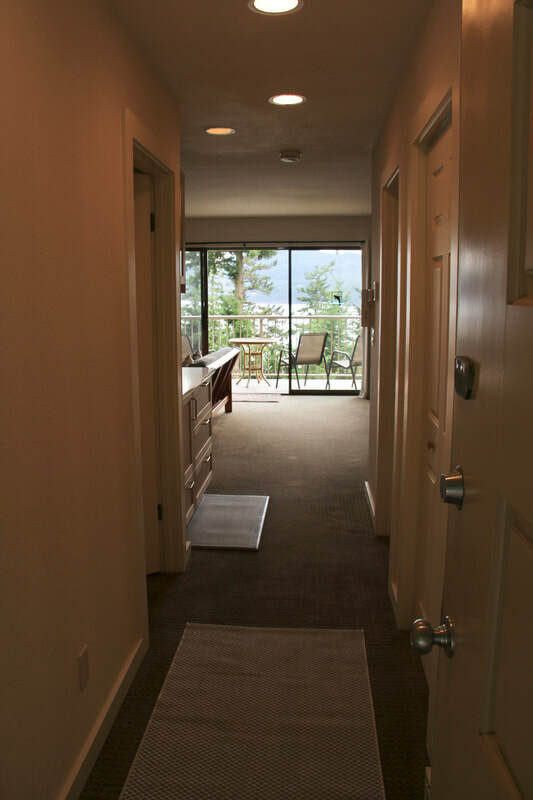 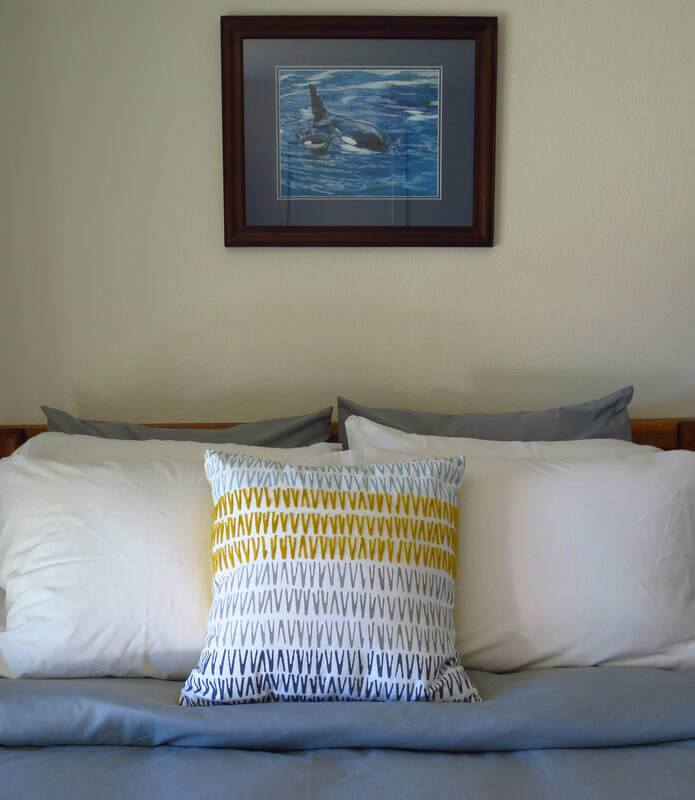 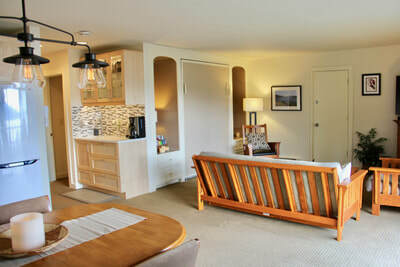 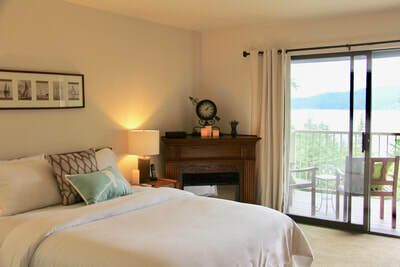 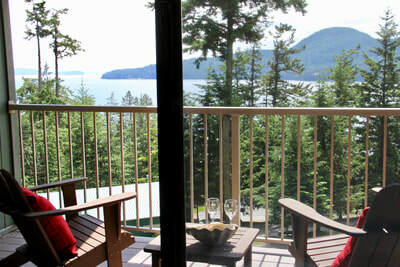 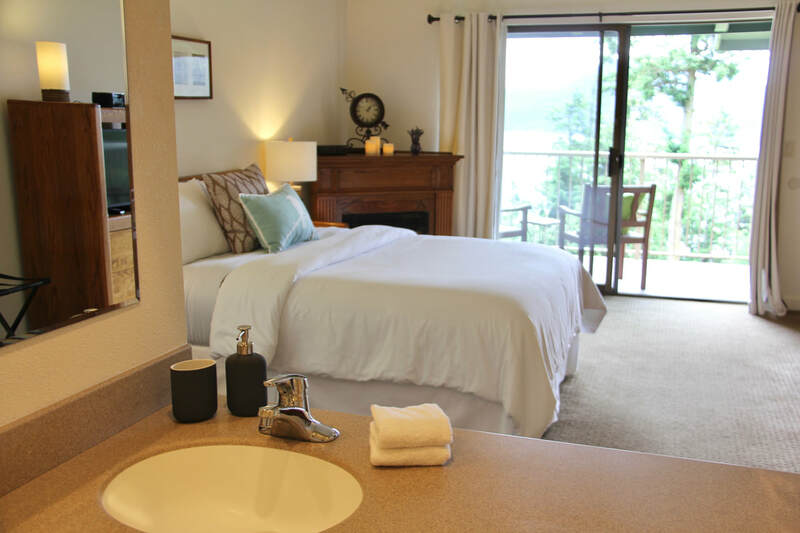 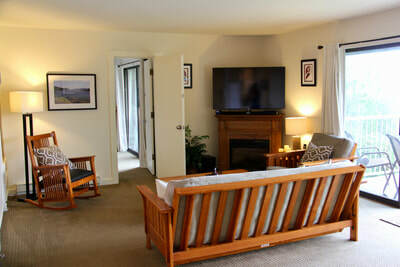 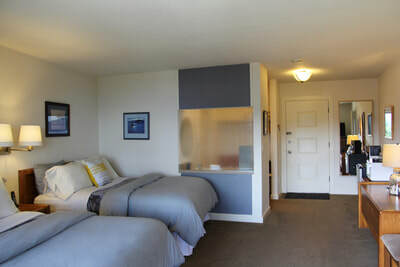 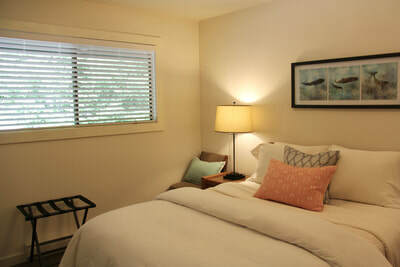 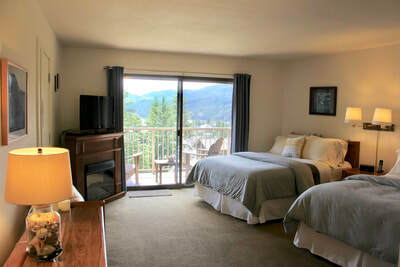 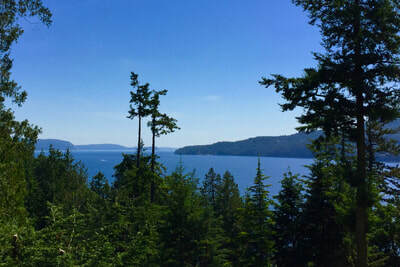 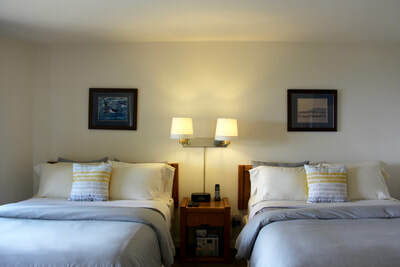 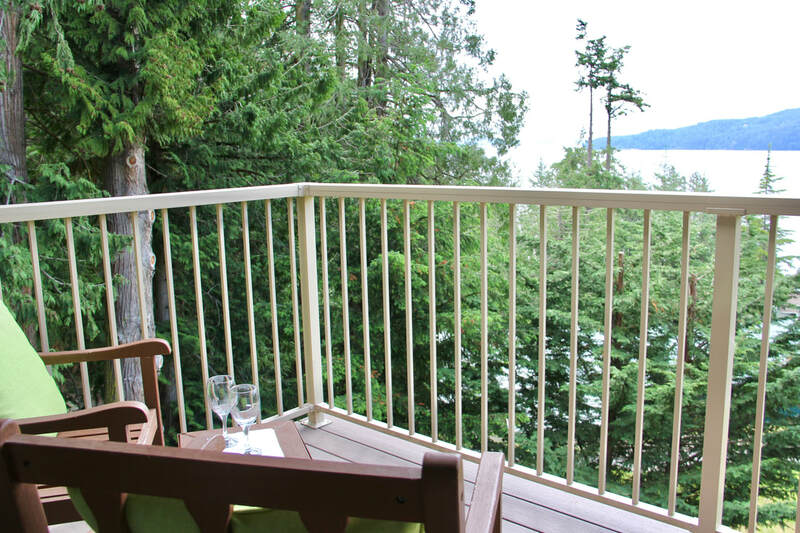 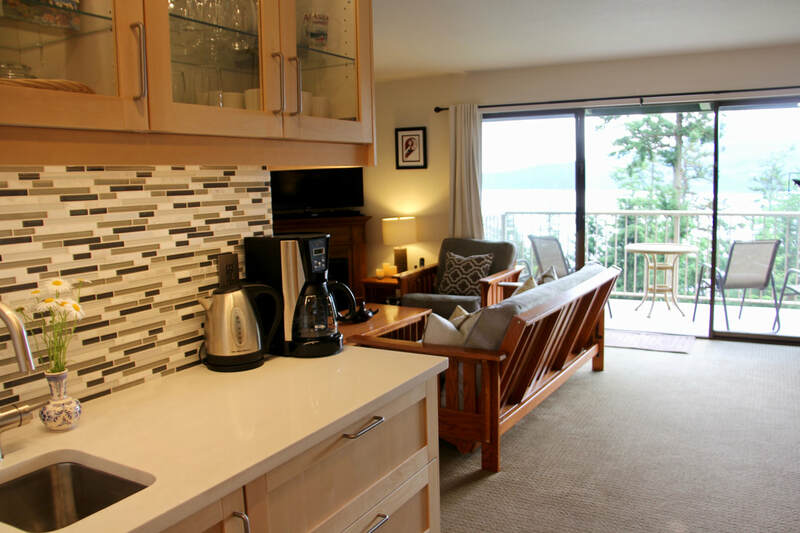 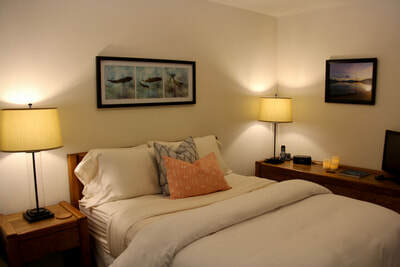 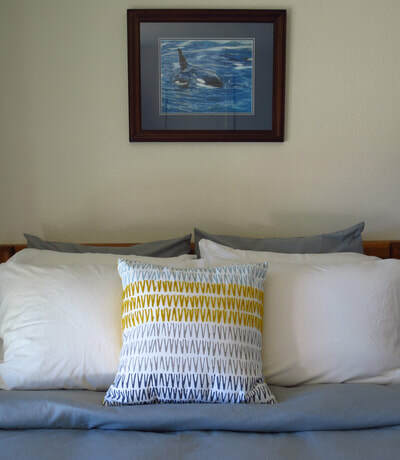 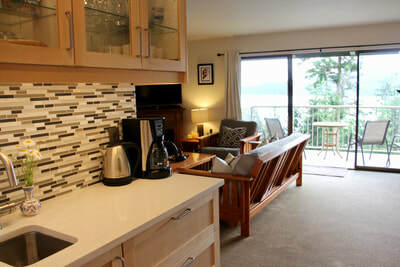 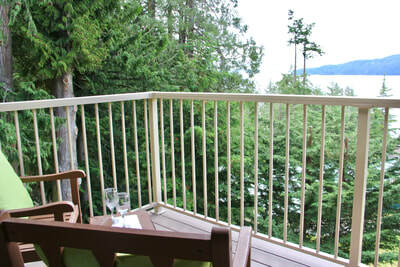 Stay in comfort and style at this beautiful Orcas Island vacation rental by owner at Rosario Resort. 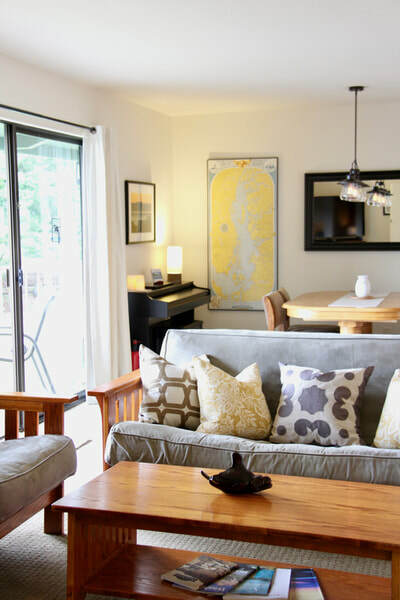 Plan your stay through AirBnb. 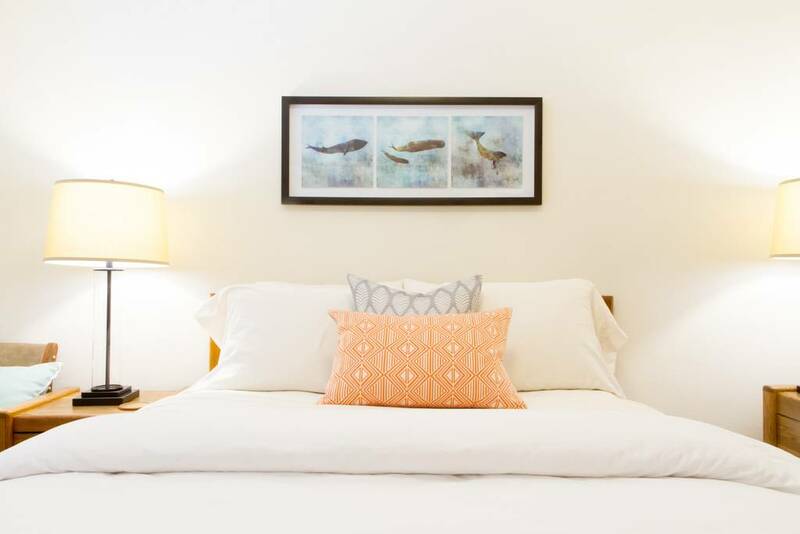 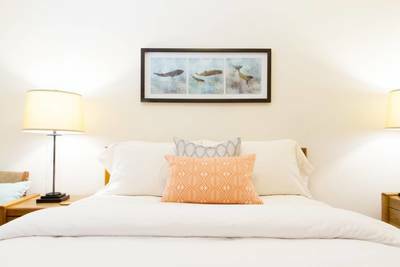 Read reviews and plan your stay through AirBnb!